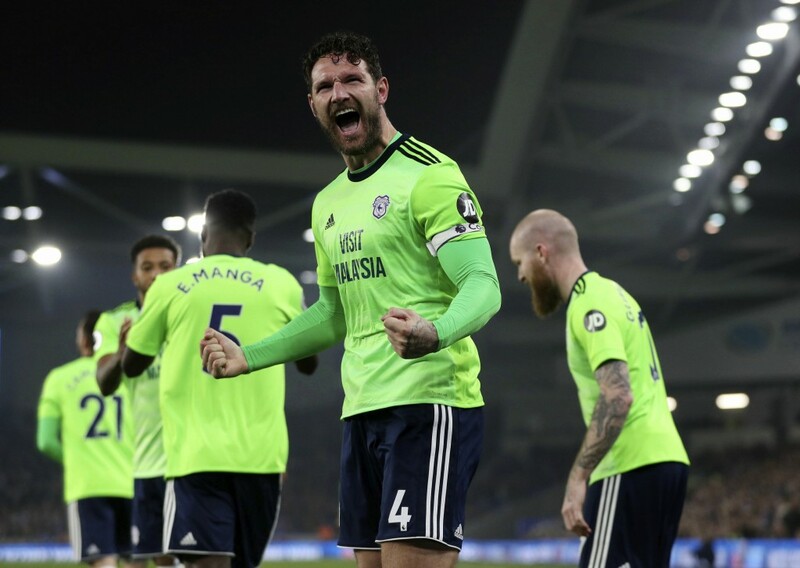 This was a must-win game for Cardiff, which still has games against title-chasing Liverpool and Manchester United to come and couldn't afford to fall further behind its closest relegation rival. 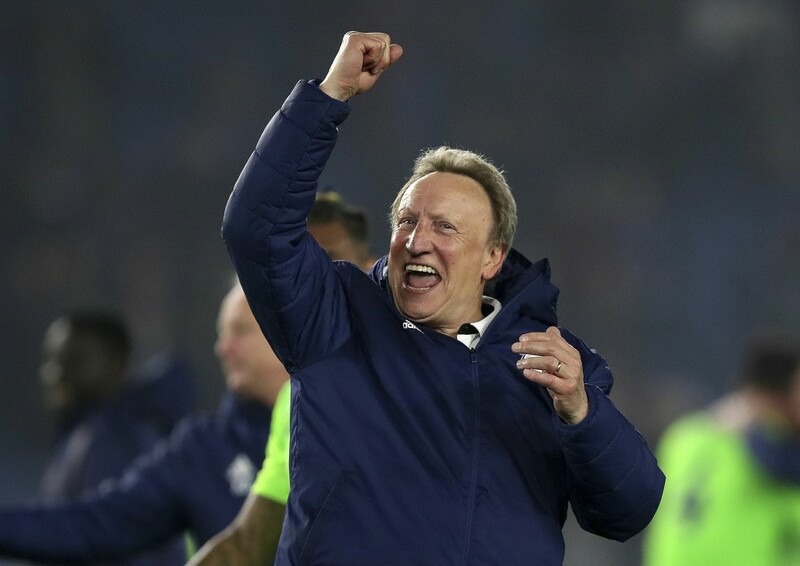 Manager Neil Warnock reacted to Saturday's loss at Burnley by making three changes, including recalling attacking duo Mendez-Laing and Oumar Niasse. 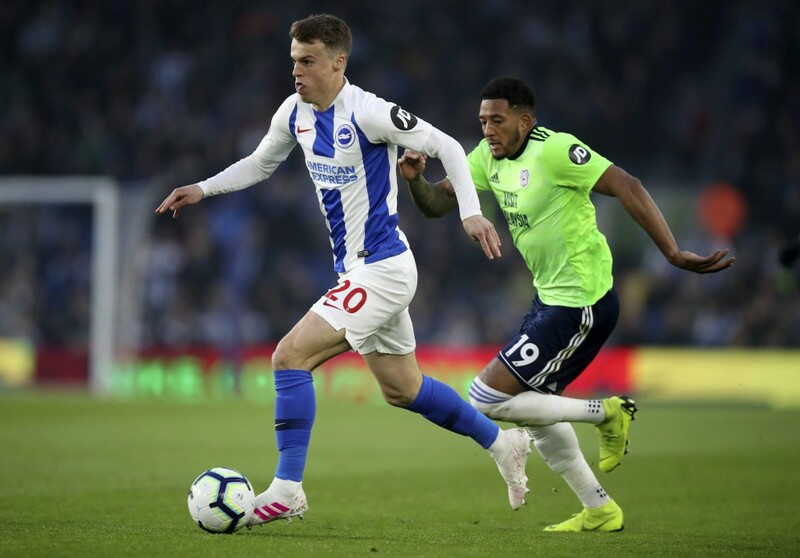 That decision was rewarded within 22 minutes as Mendez-Laing drove forward on the counter-attack, exchanged passes with Junior Hoilett and curled a superb strike into the top right corner from 20 yards.